Take a road trip to our Artisan Distillery on the banks of the Albert River in South East Queensland to discover fine award-winning Australian rum. Over 130 years of experience and history in every drop! Book a Tour to top it off! Tall stories, colourful characters and a heritage as rich and distinctive as Beenleigh Rum itself; welcome to Australia’s oldest continuously working Distillery. 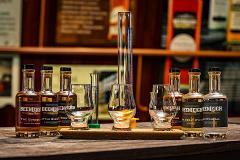 Come for an educational Distillery Tour & meet the legendary team yourself! 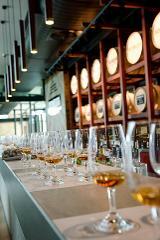 Join our Master Distiller and some of Australia’s finest behind-the-grill,for a Rum Blending & Slow BBQ Master Class. Let us share with you, some of the family secrets used to make our award winning, hand-crafted rum.